The laughter of children is one of my very favorite sounds! That's why I go out of my way to hear it on April Fool's Day in my classroom! 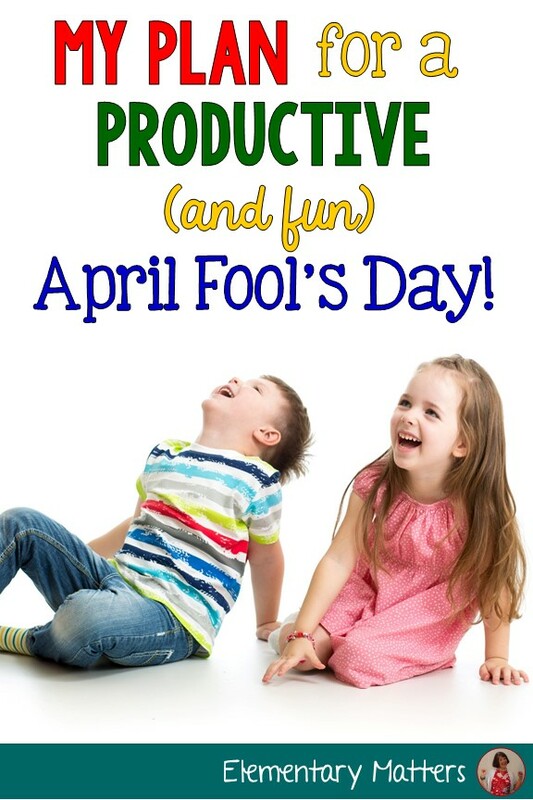 These are my plans for April Fool's Day! 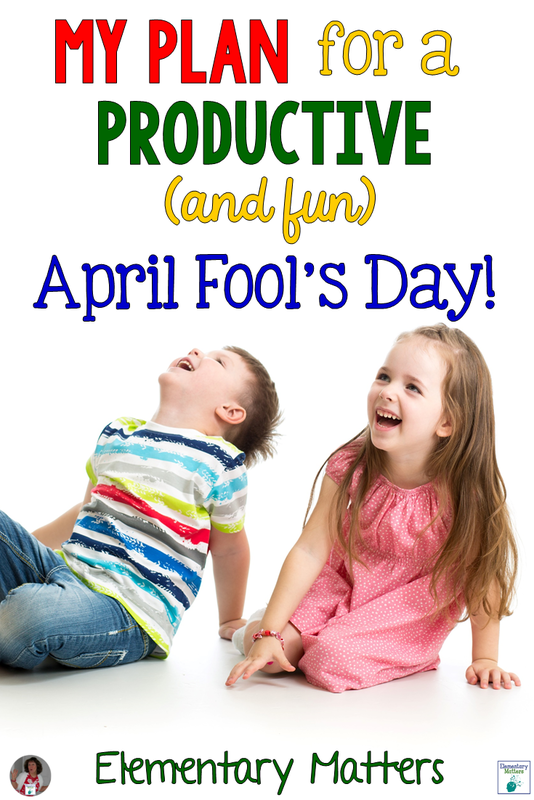 April Fool's Day No Prep Activities! This set has more than enough to spend the day on fun, silly activities, yet still squeeze in a little learning and skill work! 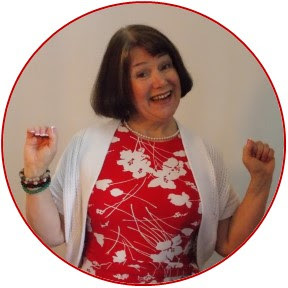 For math there are story problems (with silly situations, of course! ), three digit mental math (adding hundreds) math fact review, and balancing equations-second grade style! For word work, there's a great list of April Fool's day words, sentence writing, alphabetical order, compound words, and spelling practice. There's a April Fool's themed writing practice. For reading, there's prediction and visualizing. This should keep those little guys busy, and happy, too! You'll be hearing that delightful laughter! Just click the image for the link! 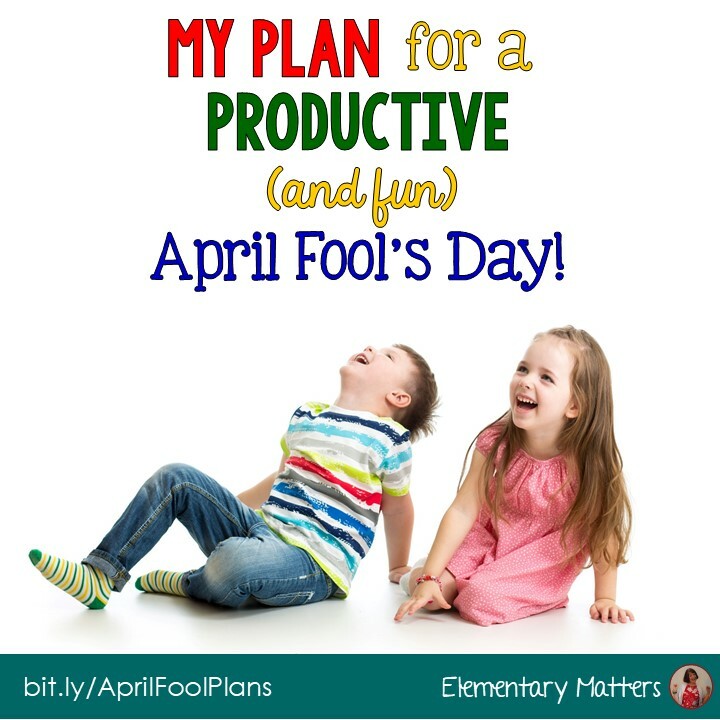 April Fool's Day Math Stories! 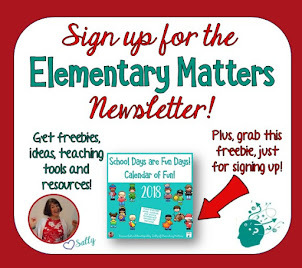 Click this link, for this math freebie, too! Looking for more April Fool's Day learning fun? 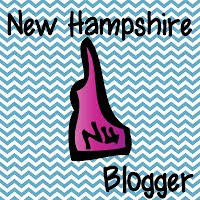 Check out these other blog posts. The Day that Teachers Dread? Here's a quick idea for April Fool's Day. We hosted a "Comedy Hour" in our classroom. Instead of playing jokes on each other, we told jokes. Each student had to memorize two jokes to tell to the class. We practiced good speaking and presentation techniques. It really was fun and a valuable activity.